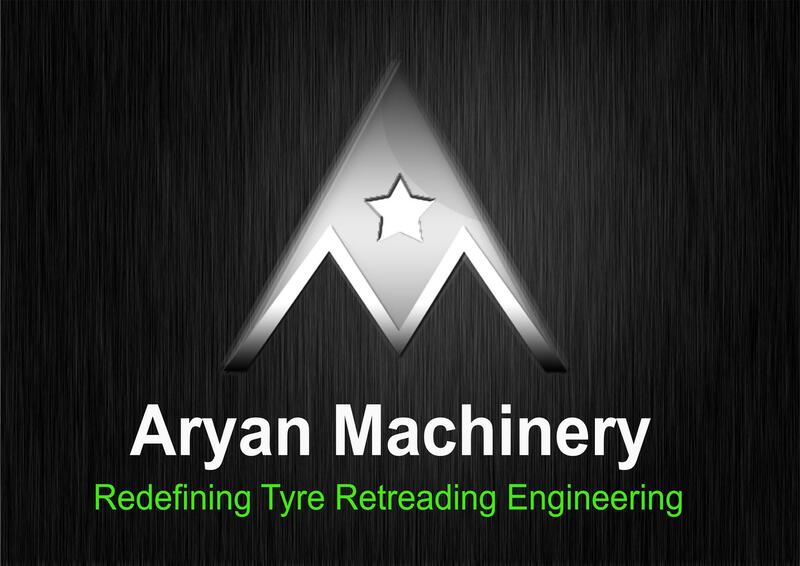 Aryan Machinery is committed to addressing the most pressing challenges confronting tyre retreading manufacturers. We need to migrate to knowledge intensive, high value, globally competitive and sustainable manufacturing and have a highly skilled and trained workforce. Aryan Machinery is proud to be working with leading industry participants. 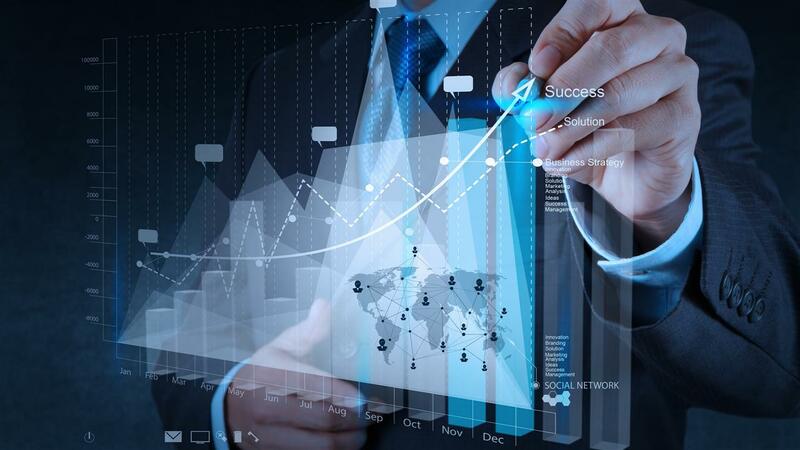 We add value by connecting leading advanced manufacturing firms with world class Research and Development. The Industry and R&D Participants share our commitment to creating a sustainable future for tyre retreading industry. Aryan Machinery has the vision, bold leadership and effective management capabilities to deliver high impact projects that enhance the industrial, commercial and economic growth. I hope you will consider joining Aryan Machinery as it works to deliver improved economic, public policy and educational outcomes and a sustainable future for the Tyre Retreading manufacturing industries and their supply chains.